Removing extreme cooking odors from your home in Indianapolis is our specialty. Cooking odors can be aggravating and often are extremely hard to eliminate. 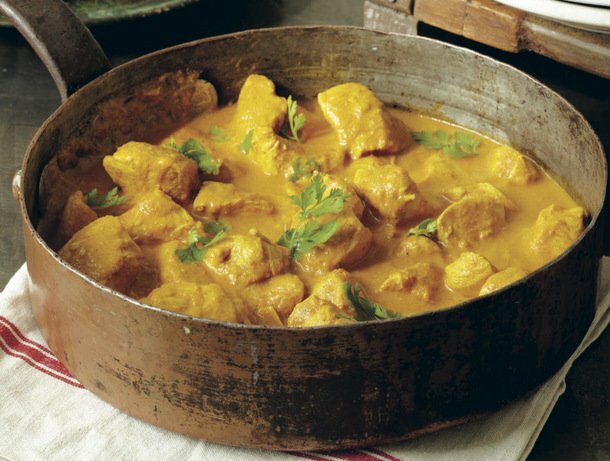 Cooks that prefer to use fresh pungent spices can get frustrated when these scents permeate the air long after the tasty dish is eaten. 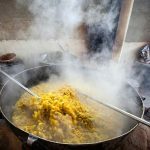 Most often the homeowner does not even notice they have a cooking odor problem until they try to sell their property and the potential buyers are concerned with purchasing a home with cooking odors. 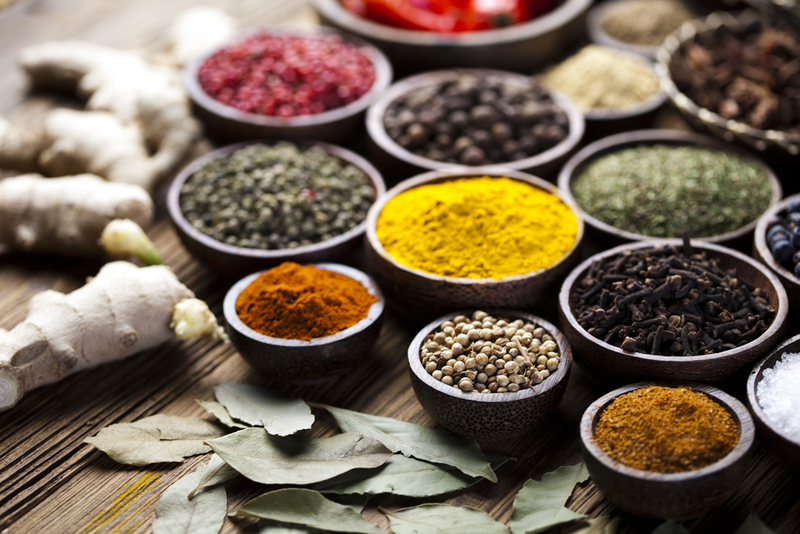 Smells like curry, coriander, cloves, and cardamom, popular in Indian dishes, leave behind lingering smells. Every Italian cook knows how strong fresh garlic smells. 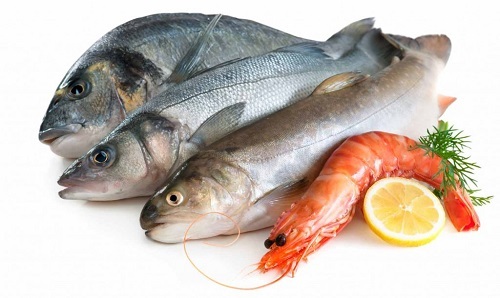 Foods like fish, cabbage rolls, sauerkraut and collard greens give off powerful odors that tend to hang around. Removing cooking odors don’t have to be difficult when hiring a company that specializes in odor elimination. When working in a kitchen area, harsh and/or toxic cleaners should be avoided. All Odors Removed Indianapolis has a safer, harmless and swift service designed specifically to remove stubborn cooking odors, and it’s called TAVS™. New home buyers are often confronted with strong kitchen odors that the previous occupant left because the odor was masked using over the counter odor masking products. Once the prior owners have left and the new owners are moving into their new home the odors start to show up due to the odor masking products being removed when the previous owners moved out of the home. Some homeowners resort to expensive kitchen remodeling projects or exhausting wall paint or wallpaper replacement jobs. Offensive cooking odors can even penetrate cabinet, countertop and floor surfaces. Restaurants, diners, hotels, motels and other food service businesses also must deal with the problem of leftover cooking smells. All Odors Removed professionals have the cooking odor remedy that is ideal for removing kitchen cooking scents without having to replace kitchen items. We are here to help you affordably eliminate any and all cooking odors. Our inspection is free along with an estimate for what will be involved for total odor removal in your home or business. Our TAVS™ system is so unique we are able to offer the best guarantee in Indianapolis! All Odors Removed promises to eliminate cooking odors using nontoxic materials deemed safe for food area spaces. 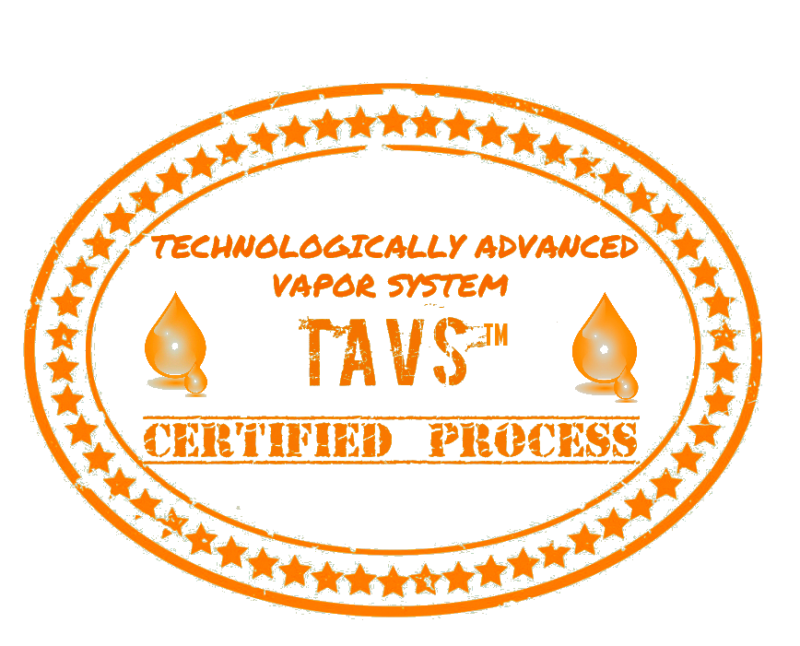 This odor eliminator service relies on a restorative technologically advanced vapor system abbreviated TAVS™. This unique odor removal procedure delivers powerful vapor gas able to penetrate certain kitchen surfaces without causing damage or exposure to harsh and poisonous chemicals. This product is free from toxic materials yet can give a more effective odor removal method than previously popular cooking odor remedies. In typically a day’s time, all bad kitchen odors are obliterated. This service does not just mask the odors. Odors from cooking are fully eliminated in a gentler fashion. Kitchens present specific odor problems. 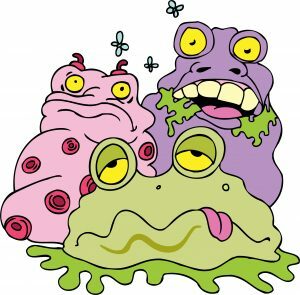 Rotten foods, smelly garbage cans, and ineffective garbage disposal systems can stink. By the way, we pay you $100.00 if we can’t remove the cooking odors. How’s that for a guarantee!